Event/Corporate/Wedding caterers using our own homemade produce. Beef from our herd of pedigree Aberdeen Angus cattle. 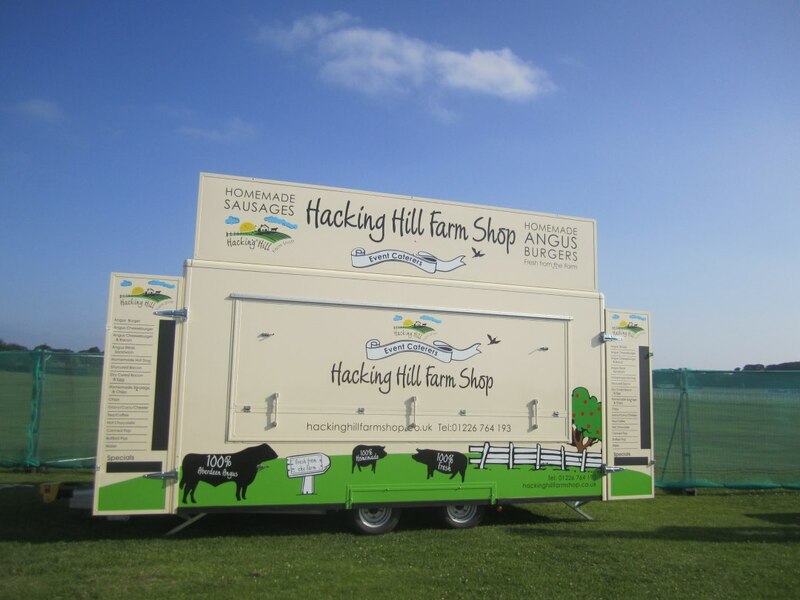 Here at Hacking Hill we are proud to offer the finest beef products from our pedigree herd of Aberdeen Angus cattle and locally sourced pork. 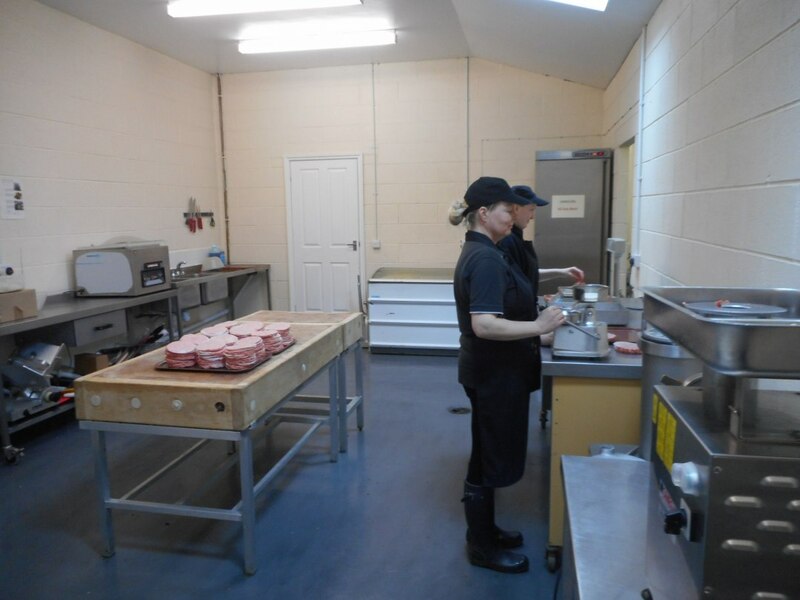 All our products are handmade in our on farm butchery and we are accredited with the Quality Standard mark for assured English beef. We are a family business farming for 3 generations in the pennines. 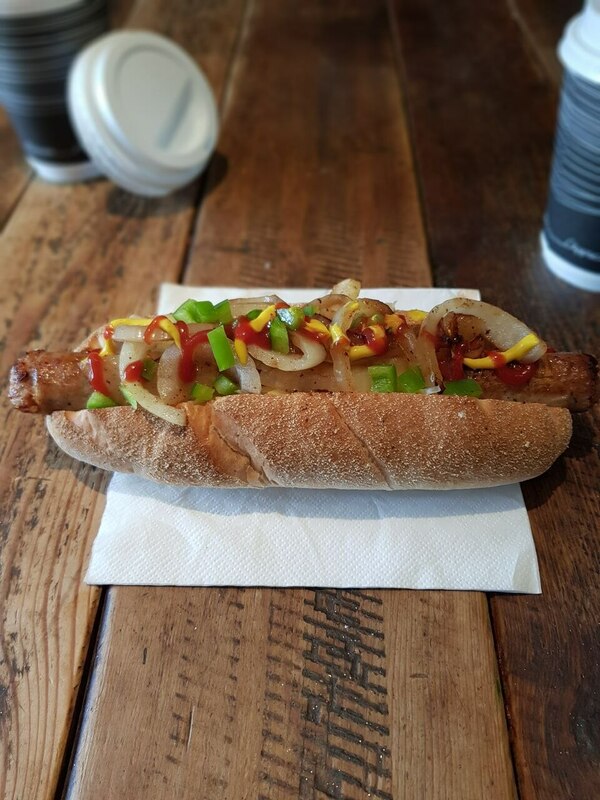 We can tailor a menu to suit your event and we are proud to offer our own homemade products, for example angus burgers, homemade giant pork hotdogs, angus pulled beef and pulled pork. We source fresh bread from a local bakery. Our mobile units are of the highest specification and professional standard and carry a 5 star rating from our local council. All staff wear smart uniforms and are level 2 food hygiene qualified. 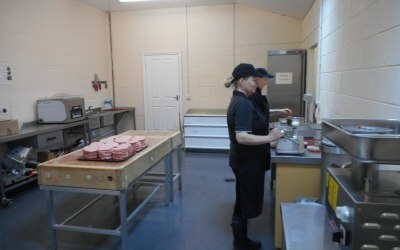 Other products available on our units are hot and cold drinks, french fries, veggie burgers. 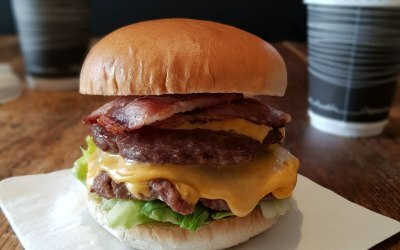 Angus Burger/Cheeseburger with or without salad. Veggie Burger (deep fried in the chip fryer, no meat products in this fryer). 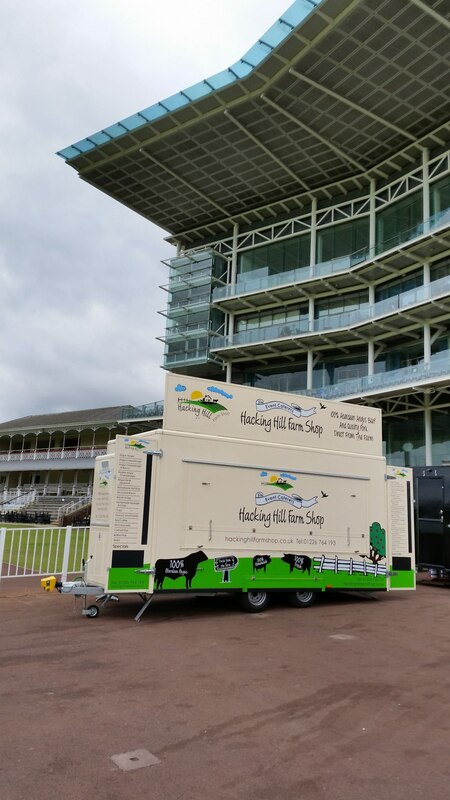 Event experience includes Northern racecourses, local and county shows, the Great Yorkshire Show, corporate events and weddings. 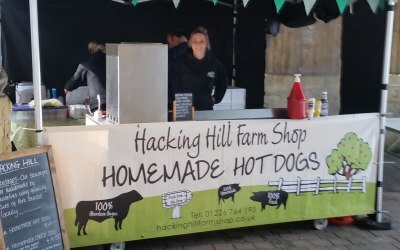 Gary and I hosted our East Midlands Open Karate Championships in Newark, finding John’s Hacking Hill Burger van which looks professional on site, through this Add an Event site who offered their professional services. I called John who was so helpful. The service and the quality of food and prices were fantastic. Food was mouth watering tasty.. I couldn't recommend them enough and I will be booking them for next year’s event . 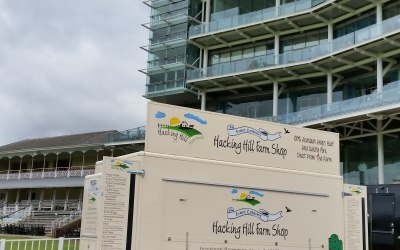 Thanks again Hacking Hall, looking forward to seeing you all next year. Thank you Tracey it was a pleasure and we look forward to seeing you next year. 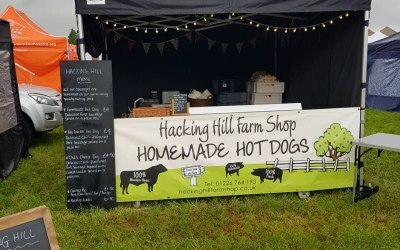 Hacking Hill Farm attended our two day event, the communication from John was excellent from start to finish. 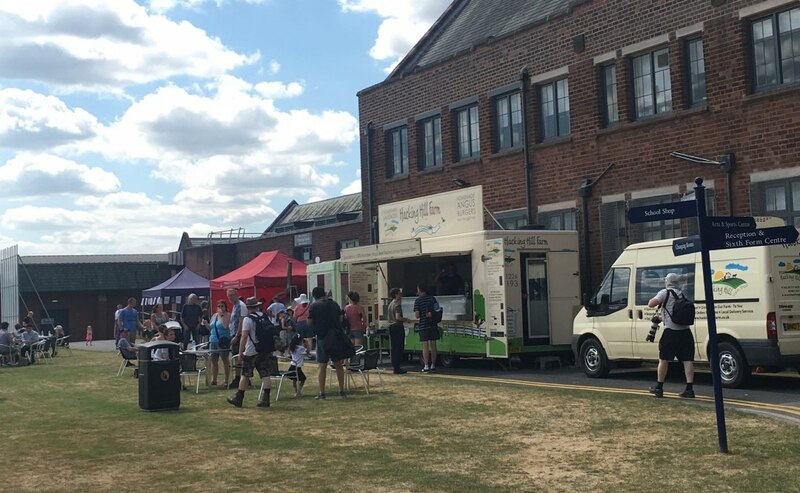 The van looked great on-site and their food is highly recommended. We would definitely use them again. 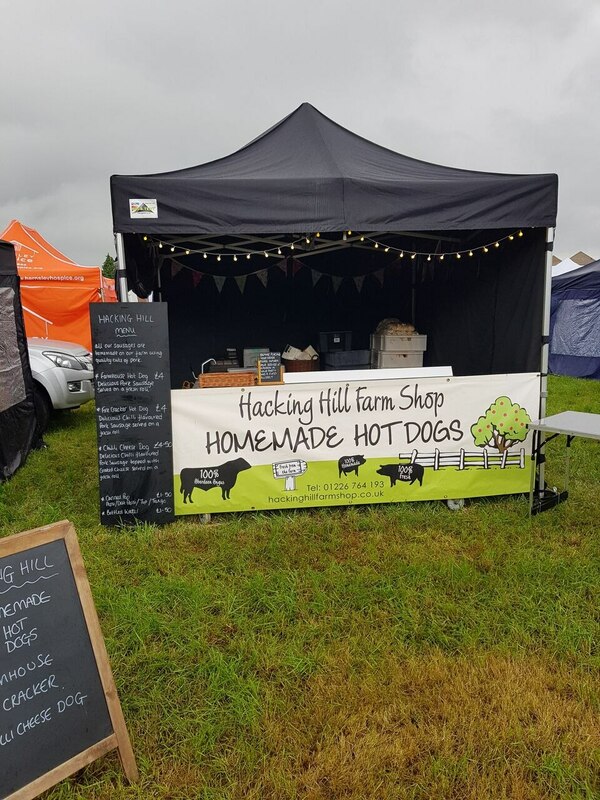 I organised a Music Fest at Birstall Cricket Club and got contacted by Hacking Hill who offered their services. I spoke to John who was so helpful. They came to look at venue and unfortunately they couldn't get their trailer in so they sent a marquee tent instead. 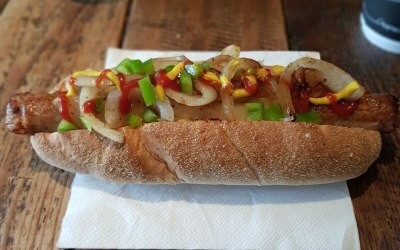 The service quality of food and prices were great and they sold out and everyone I spoke to said the food was great. I couldn't recommend them enough and have already booked them for next year. 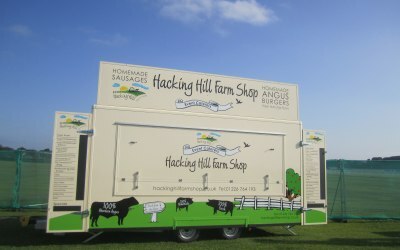 Thanks again Hacking Hall looking forward to seeing you all next year. Thanks very much John it was a pleasure and great to work for a good cause. See you next year. Fantastic service and great quality! 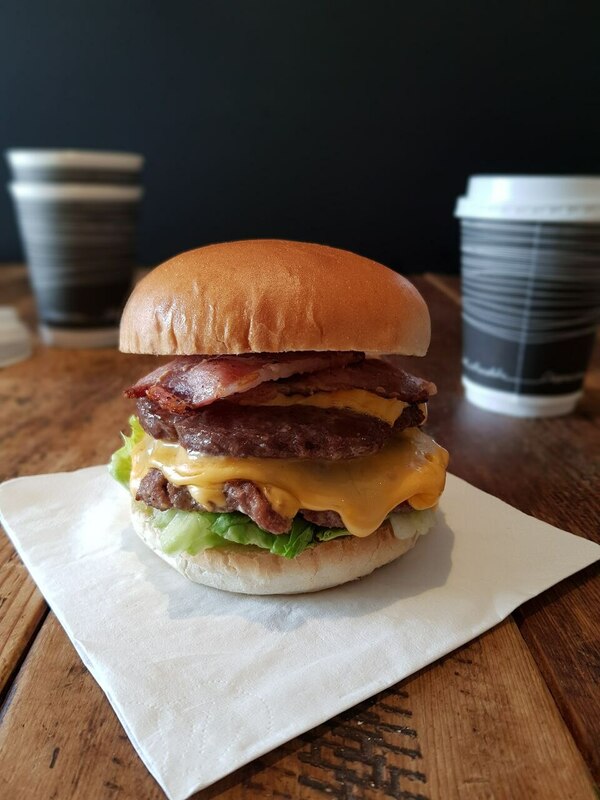 Great quality served, friendly staff, good communication - what more could you want? 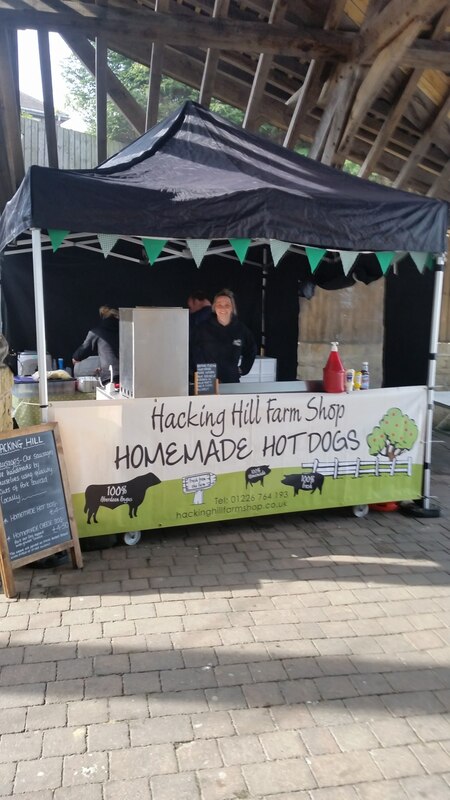 Get quotes from Hacking Hill Farm-Event Caterers and others within hours.